― Make learning tennis fun! even at a very early age. ― Let them have fun! ― Become a member today! 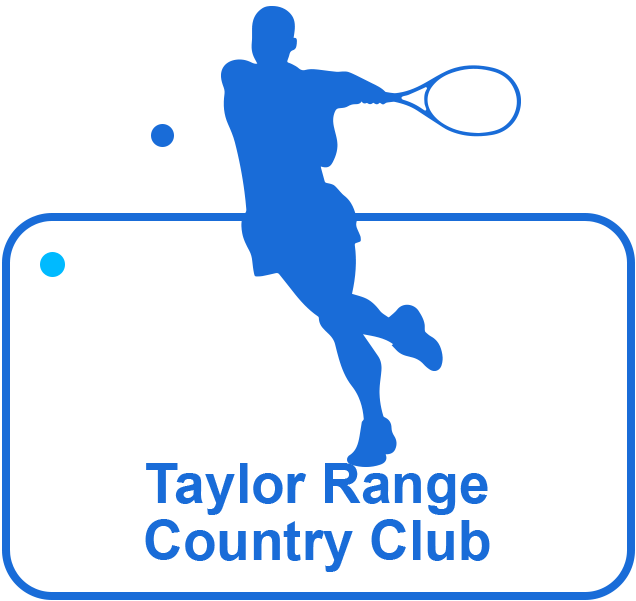 Don't forget to enter your best contact phone number so we can reach you more quickly. 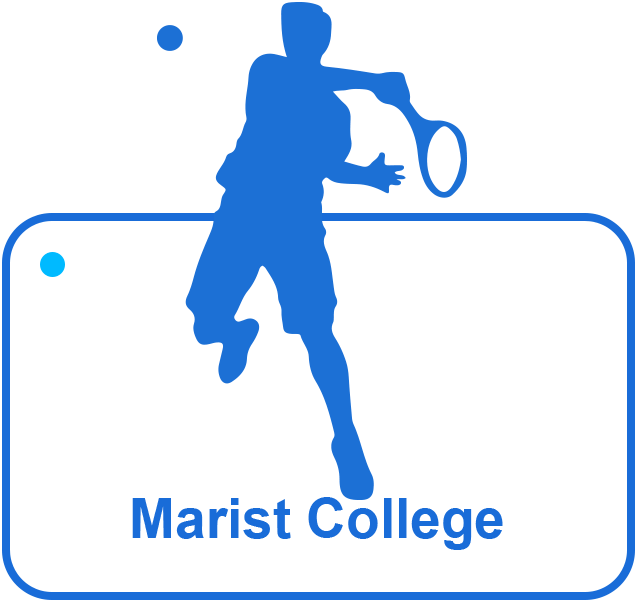 Click your grade below to register for 2017 Tennis Clinics at Marist College. You will be redirected to Marist Ashcare website. Upfront for the term using credit card, Direct Deposit into our account for the term, or Direct Debit fortnightly from your chosen account. 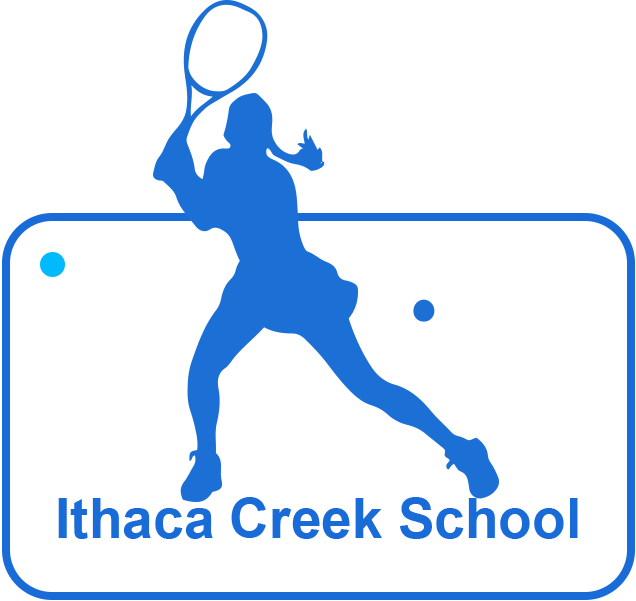 Tennis Membership options designed for each individual player. Pro-Am Tennis Membership will entitle customers to take advantage of court hire and tennis programs. 10 – 15 minutes break between lessons to chat with parents and give feedback on the lesson just completed. and we love teaching it! 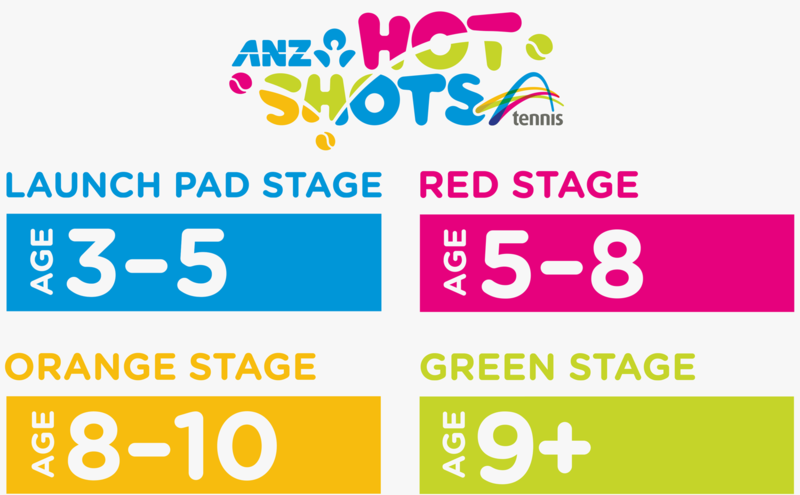 ANZ Tennis Hot Shots is a fun way for kids to learn how to play tennis – on the right size court using racquets that are perfect for small hands. 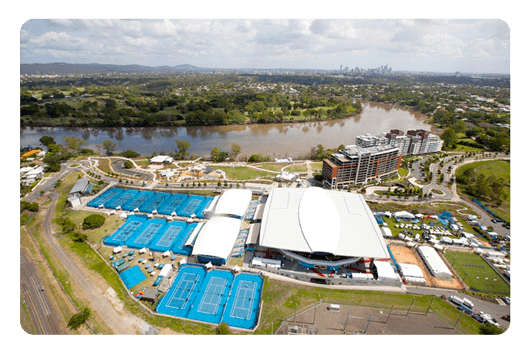 Click here to read more about ANZ Tennis Hot Shots. 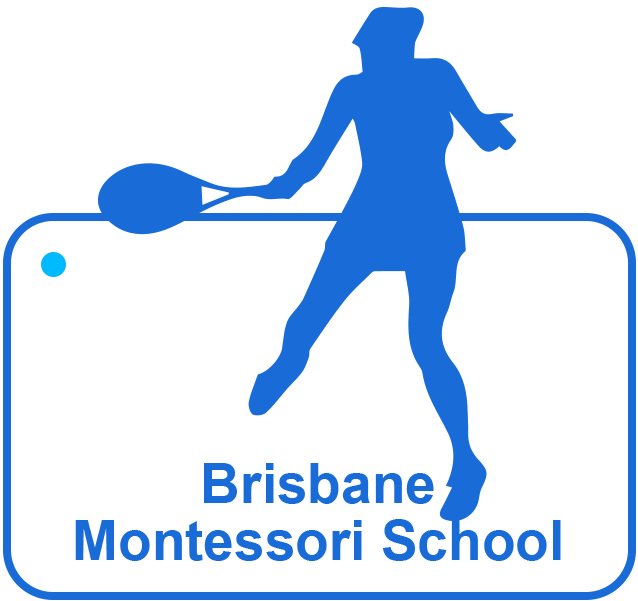 Founder and Director of Pro-Am Tennis, World Kindy Tennis and until recently the Director of Tennis at the Queensland Tennis Centre. After retiring as Director of Tennis at the Qld Tennis Centre, Allan has decided to return to his passion of running his own tennis business. 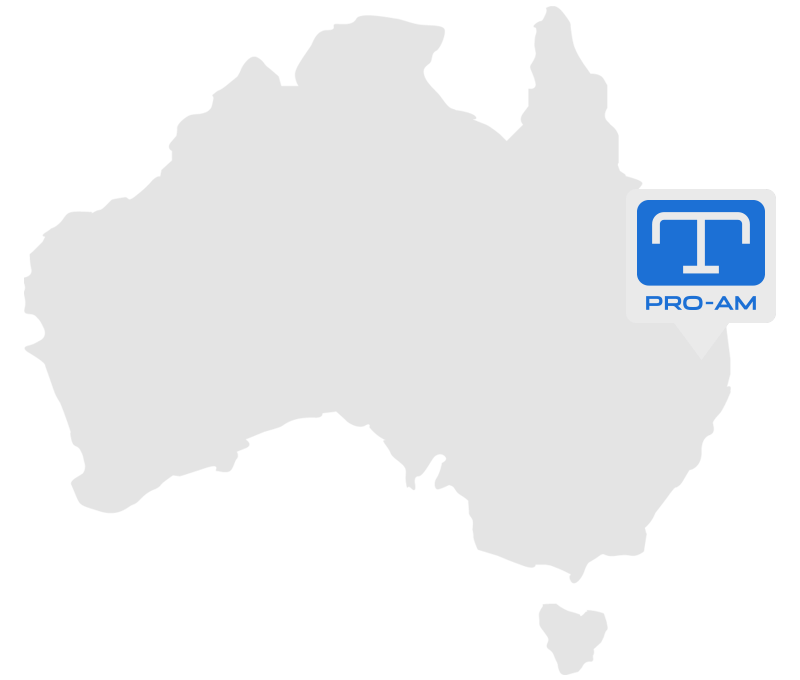 Pro-Am Tennis has been operating now for over 12 years and after his time at the Qld Tennis Centre Allan has taken control of Pro-Am Tennis again and the company has re-emerged as a Premium Tennis provider with a commitment to providing quality tennis lessons that are a cut above the rest. Finding good tennis instructors and tennis coaches is difficult. Even at beginner level it is important to find a great coach who can analyse your strength and weaknesses. So make sure you find the tennis coach who is just right for you. 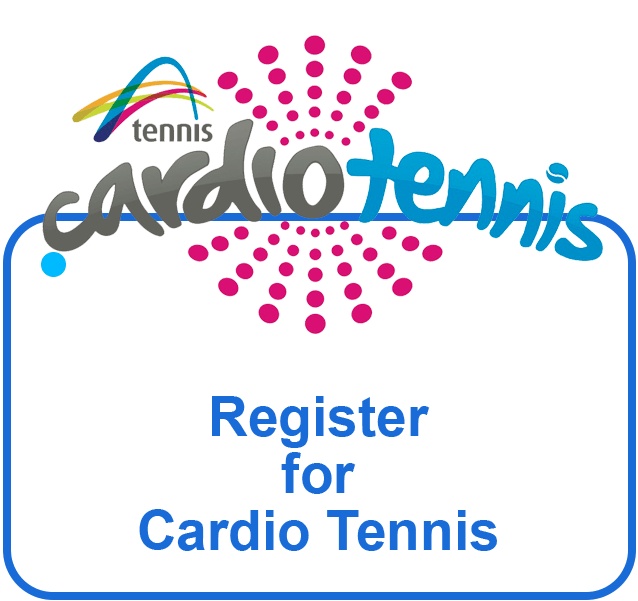 Do you want to meet face to face to discuss your tennis? Fill out the form or call to connect with Pro-Am Tennis Academy. Spots are always limited so make your booking asap. We will contact you to confirm your appointment. Pro-Am helps more people play better tennis everyday. 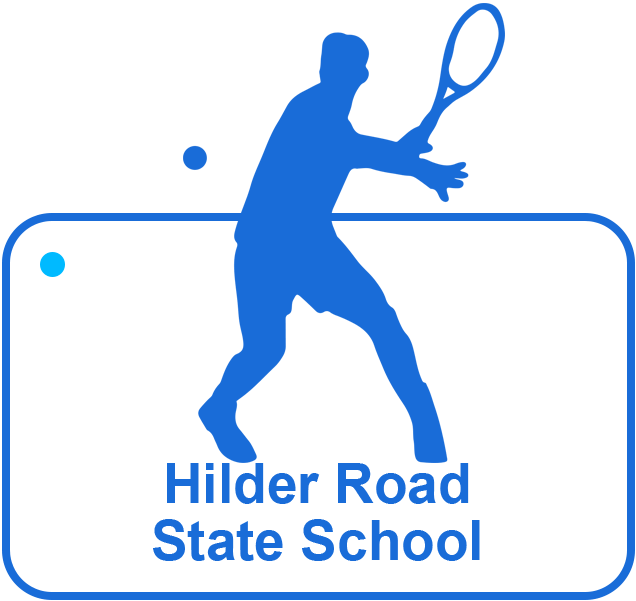 Our world-class training programs are key to our success and it has been proven to boost the tennis skills for players of all levels of proficiency. Connect with Pro-Am today! Pro-Am Tennis Academy promotes awareness of the game for the aim of achieving and maintaining a higher level of participation and interest in tennis at your school. 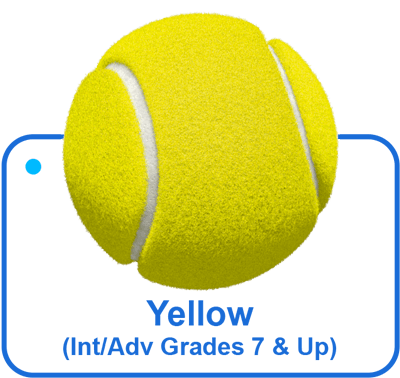 Pro-Am Tennis Academy will keep your school tennis at a competitive level and will endorse the healthy and fun nature of tennis for all students. Contact us today and speak with one of our experienced coaches. How can we make you a better player? We know how to coach. Period. Pro-Am Tennis exclusively uses and recommends Tecnifibre products.